Single commercial fan controller. 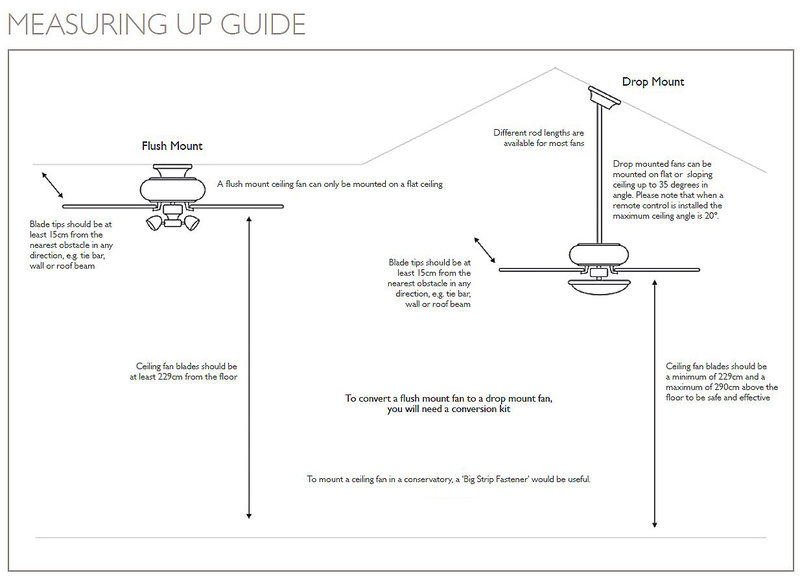 Controls one fan only in a single direction - no reverse function. 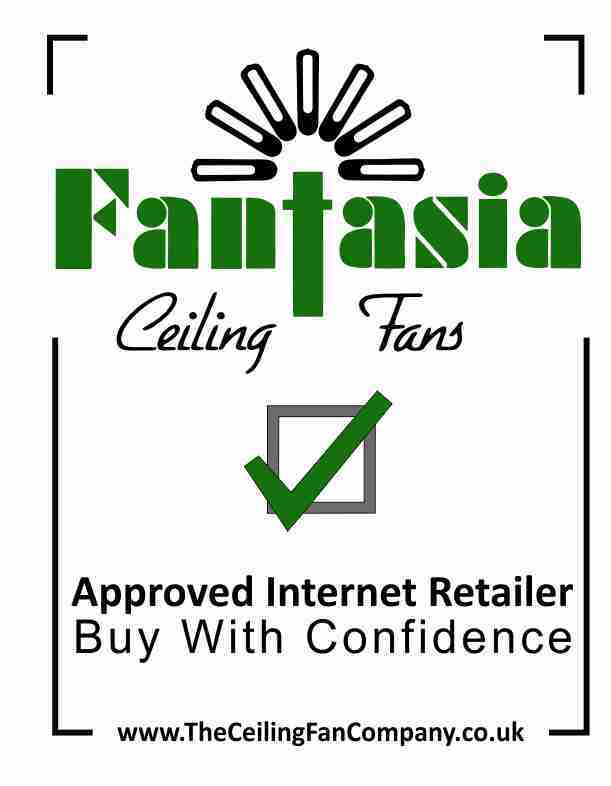 Click the button below to add the Commercial Fan Control to your wish list.